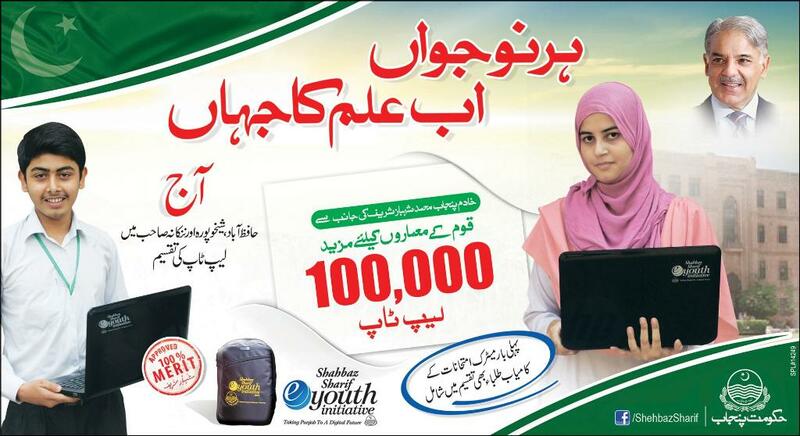 The National Savings of Pakistan is reputed department of Pakistan Finance ministry offering various scheme for Govt. and civil peoples to be interested in saving and getting more awards against its savings. After the second world war British Government collected the many funds from the people in shape of different schemes then it was created the money scheme for the poor persons to the Bank Act, 1873. 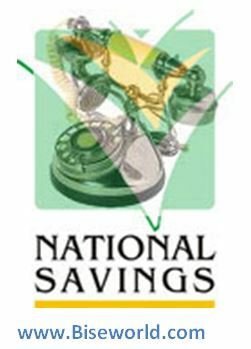 After some time spends in the year of 1943-44 Bureau National Savings established the prize bond organization and the official website is www.savings.gov.pk. 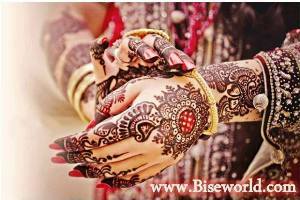 Gradually the department is spreading in the whole Pakistan and her a working is very well in a year total 32 prize bond draws are conducted in the various cities like in which are the names of Karachi, Rawalpindi, Lahore, Multan, Peshawar, Faisalabad, Quetta, Muzaffarabad and Hyderabad after the 03 months each draw is repeated. The prize bond is series of less than 10,000000. The main central regional directorate offices are located in Karachi, Quetta, Peshawar, Islamabad, Abbottabad, Gujranwala, Lahore, Faisalabad, Bahawalpur, Sukkur and Multan. 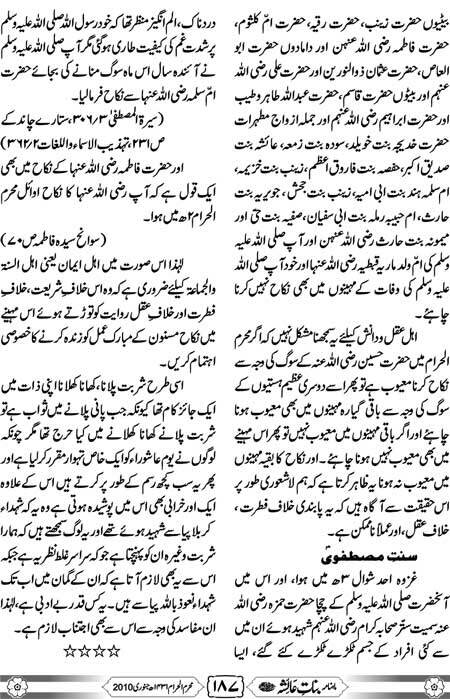 The Mr. Zafar Masud is a Director General of National Savings Organization and continued the department very well. In the past time he was working in Citibank from 1999 to 2005 after leaving it was joined the Pakistan National Savings and progressed in whole country. If you have been any complaints against this institute then mail to complaints@savings.gov.pk and getting the more information and suggestions from her end. You can free download here the latest Prize Bond Schedule 2017 and coming up the next draws of prizebond check this page and our team is also uploaded the each computerized draw result full list online here. 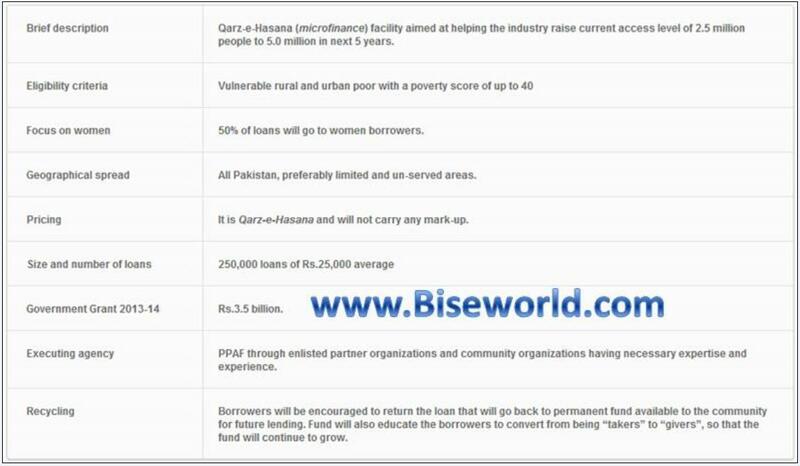 Biseworld.com provided the all prize bond draw schedule 2017 to 2018 is available for the visitors of Pakistan. All the government draws are held in this official website at Savings.gov.pk.